POINT-OF-CARE DIAGNOSTICS FOR HIV AND RELATED CO-INFECTIONS: QUO VADIS? Over the past year, we have been involved in synthesizing global evidence on point-of-care (POC) assays for HIV and related co-infections (syphilis, hepatitis B and hepatitis C) with funding from CIHR: oral assays for HIV and finger stick assays for co-infections. The timeline for the project was January to December 2010, and we have now completed the syntheses. 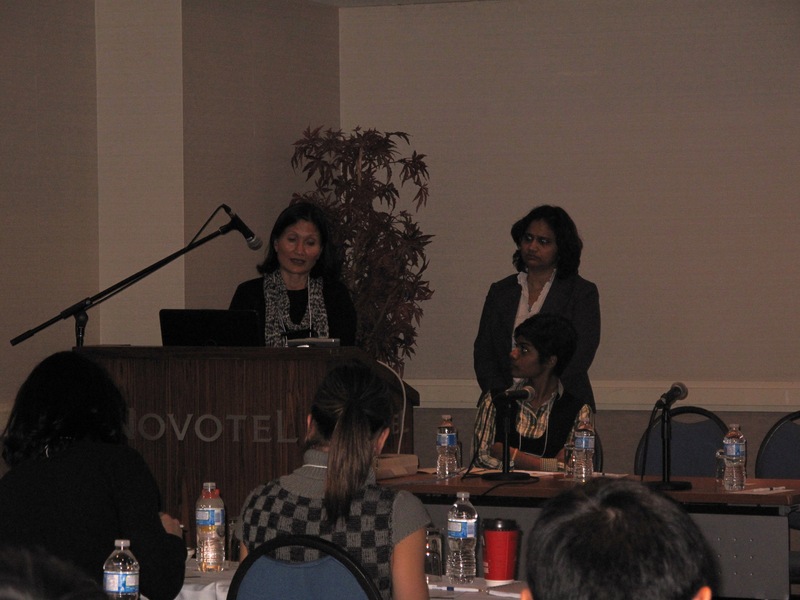 As part of CIHR’s Knowledge Translation activity, we organized a one day workshop, which took place on November 30th 2010. Items on the agenda of this workshop were discussion of the evidence, translation to policy, challenges and barriers related to the implementation and uptake of POC technologies, concerns about research methodology, and quality of testing initiatives. The idea was to provide a platform to generate stimulating discussions, and offer a comprehensive perspective on POC technologies. The agenda, the presentations and the audio recorded during the workshop are all available here. Please note that the audio files are currently in processing before being released, as such they are currently unavailable.